2016 was another great year in the Toronto condo market. In a recent report by Urbanation, we saw the cost of a GTA Condo rise 12% in 2016. As we discovered in that previous report and from our own findings, the trend of short supply is continuing to increase prices in the downtown core. We are also seeing rapid growth in areas outside Old Toronto in cities like Vaughan and Mississauga. The following are some statistics and insights we found in the Urbanation Q4-2106 Quarterly Market Survey. New Condos apartment sales up 34% over 2015. Unsold inventory in development down by 47% from the end of 2015. Suburban condo sales in the 905 region sales up 82%. 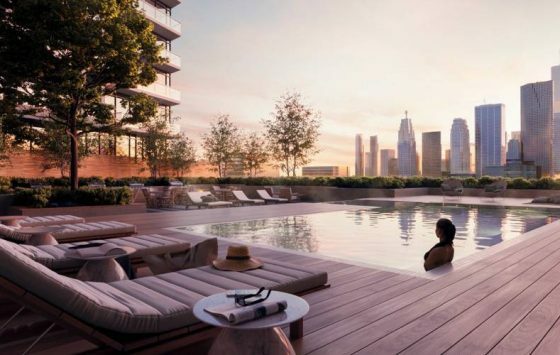 New condo launches in the former city of Toronto dropped by 40%. 25,187 condo apartments were resold in the GTA up 22%. What does 2017 look like from these trends? With a high demand and short supply, we can expect for developers to launch far more projects to try and catch up. Urbanation is forecasting 23,000 new condo apartment sales in 2017. That being said, the same sort of high demand we saw in 2016 will carry forward through 2017. The price growth for pre-construction condos will continue to steadily climb as should the future rents and resale opportunities in the years to come. A total of 27,217 new condominium apartments were sold across the Greater Toronto Area in 2016, rising 34% over 2015 to a new high. Remarkably, sales totals topped the previous record set in 2011 on much fewer new pre-construction launches (18,466 in 2016 vs. 28,204 in 2011). Activity ended the year strong with 7,422 sales in Q4-2016, an 18% annual increase. The strength in demand combined with a 6% decline in new launches last year pushed unsold inventory in development down by 47% from the end of 2015 to a more than 10-year low of 9,932 units, which equaled only 4.4 months of supply (a balanced market for new condos is approximately 10 months of supply). The total number of sales climbed to a total of 82 percent for a total of 8,703 units. Sales Mississauga, Brampton, Oakville, and other 905 cities have grown the fastest in 2016. When factored into the whole of GTA shares, the 905 areas accounts for 32% of all condo sales activity. 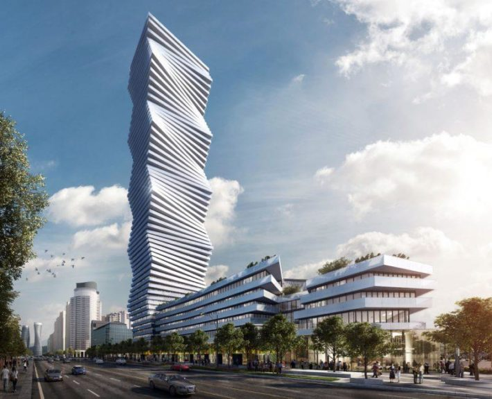 The rendering for M City Condos in the Mississauga City Centre is turning heads. This master-planned condo community aims to be one of the jewels in Mississaugas booming condo scene. 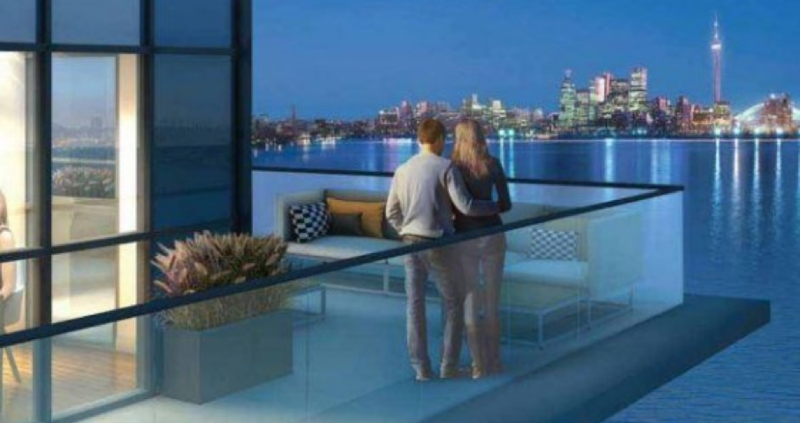 Read more about this stunning new condo development. Sales in surrounding Toronto’s neighbourhoods like Scarborough, Etobicoke and North York saw a 57 percent increase. A small 3% gain was recorded in the former City of Toronto (11,116 units). New condo launches dropped by 40%..
unsold inventory plunged by 57 percent. For more insider information on finding the best Toronto condos to invest in and highlighting trends affecting the condo market, become a TalkCondo Insider today.